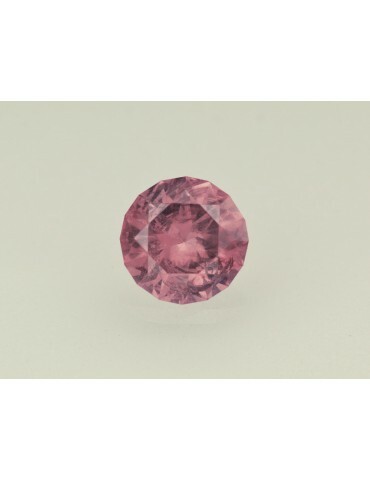 Notes: This is a good untreated pink sapphire. Being from Umba valley it does shift colors. 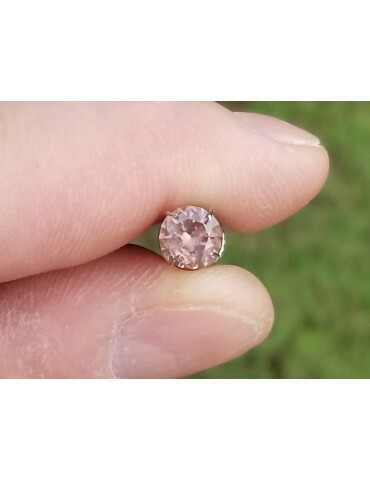 It has a nice violet pink color to a peach color. It is only slightly included and difficult to see when viewing it by the eye. 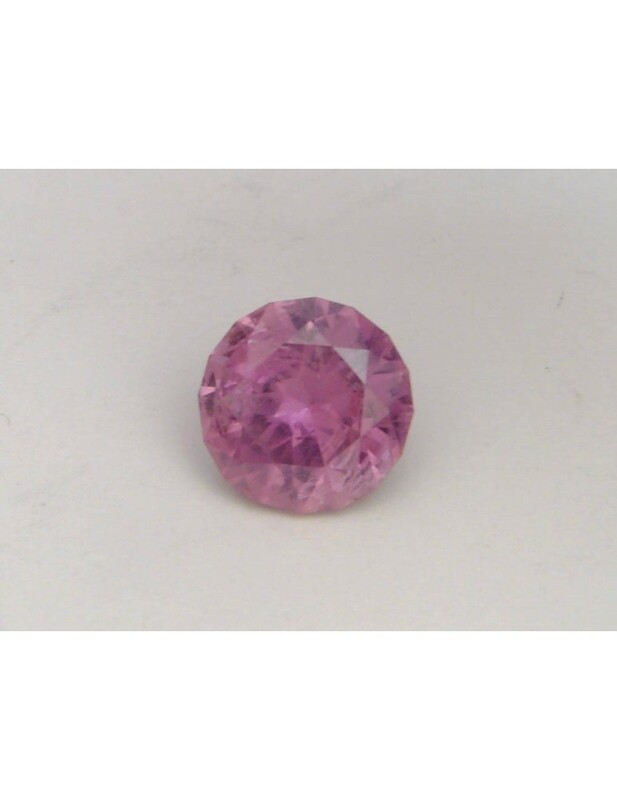 The brilliance is excellent and it is a very bright stone.